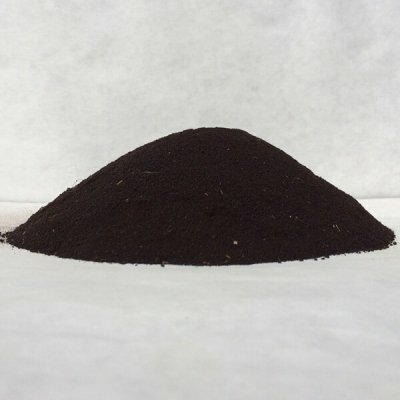 Greensand - Walt's Organic Fertilizer Co.
Greensand or Glauconite, is a marine sediment that naturally contains iron, potash and various silicates. 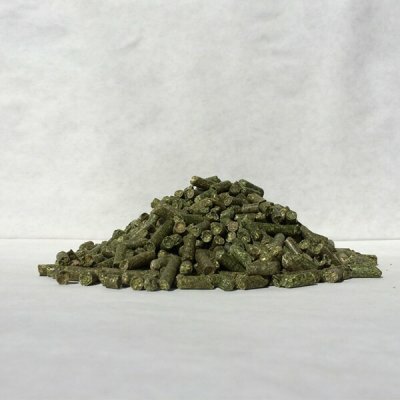 Long lasting and free flowing, this mined product is helpful in a variety of situations. It will help loosen hard soil or bind coarse soils. 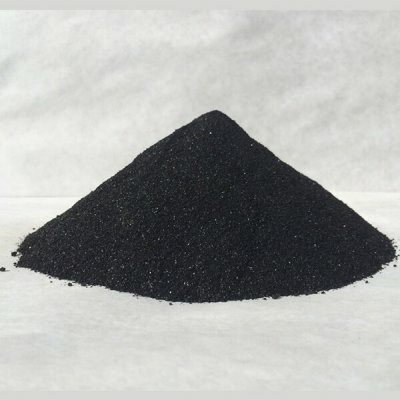 Greensand is an excellent source of potassium and numerous trace minerals, and because of its sandy composition, Greensand can also help to improve your soils drainage. 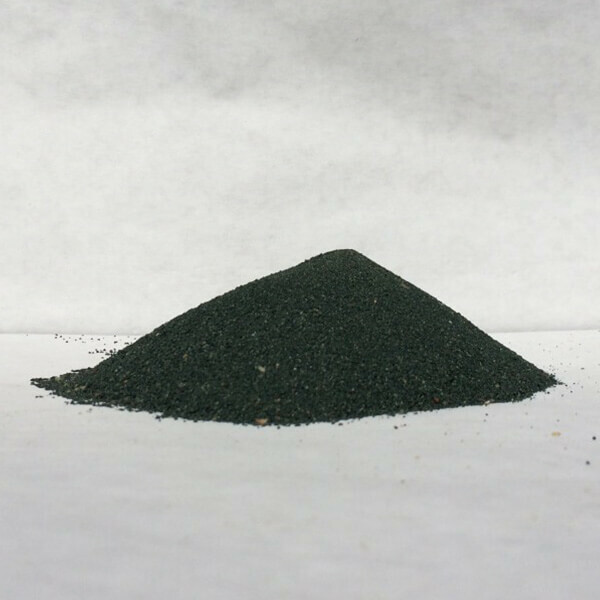 Because Greensand is essentially crushed sedimentary rock, the majority of its nutrient content is slow release. *We do our best to provide you with useful, accurate information. That being said we can make no guarantees. Much of what we have posted, we believe to be common knowledge in the agricultural and horticultural worlds. In addition, we want to give credit where credit is due. Our resources page lists resources we commonly use, and encourage you to use too….